A math teacher at Northwest Rankin High School in Flowood, Mississippi, Dumas disagrees, and with good reason — her Algebra 1 and geometry students have a 100 percent passing rate for the past three years on the state test. 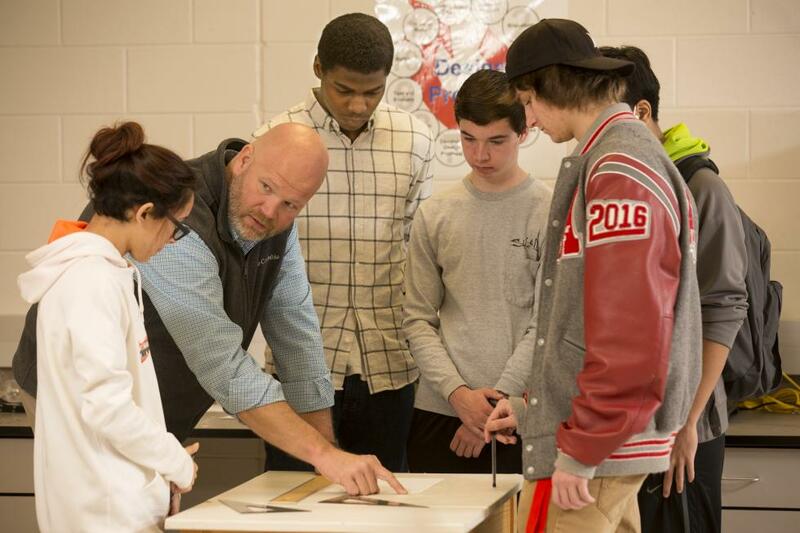 Dumas and other teachers offer their tips for math success in a recent SREB High Schools That Work newsletter. This report presents results of teacher and student surveys on how powerful Mathematics Design Collaborative practices are shifting how teachers teach. It also summarizes student achievement data from schools using the strategies in four states. 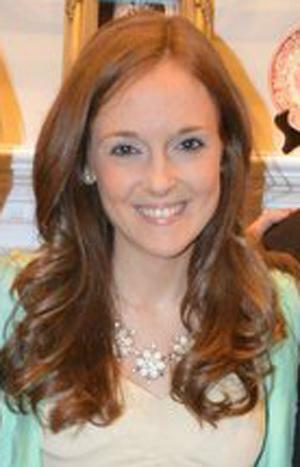 In vignettes and testimonials, teachers who completed SREB professional development on MDC share how they have grown as teachers and how their students’ understanding of math concepts has improved. Joy Hofmeister, Oklahoma State Superintendent of Schools, visited Moore High School in December to look at its technology program. And she did, but she also got a pleasant surprise when principal Mike Coyle showed her to an Algebra 2 classroom. So SREB asked My Student Survey to see how our training in powerful literacy and math teaching tools is paying off in the classroom. High-quality instructional materials that are aligned to state standards can help boost student achievement and reduce variability in the quality of instruction across classrooms. 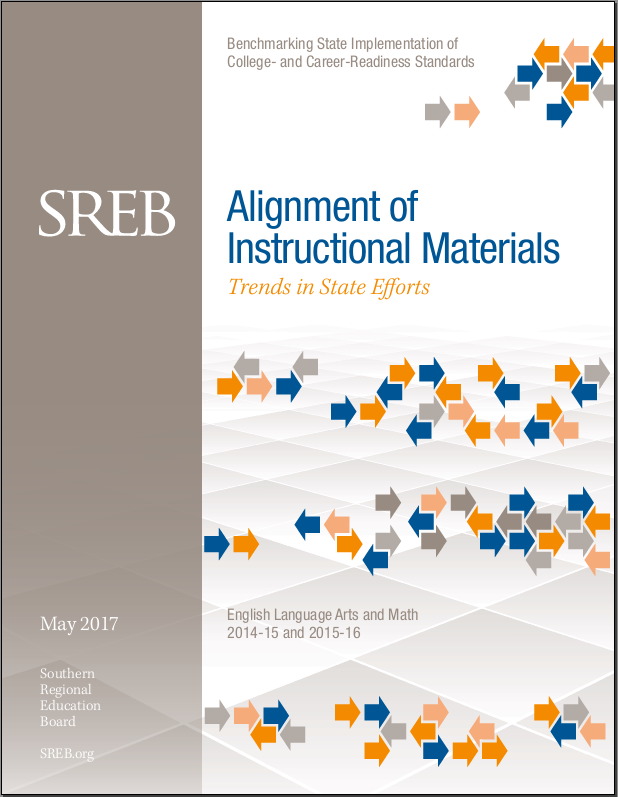 In Alignment of Instructional Materials, SREB examines the level of support and leadership SREB states provided in 2014-15 and 2015-16 to help educators identify and use high-quality textbooks, lesson plans and other materials aligned to state K-12 standards. Detailed state reports from this study are available on SREB’s interactive Insights tool. What Policies do SREB States Have Regarding the Preparation of Math Teachers? 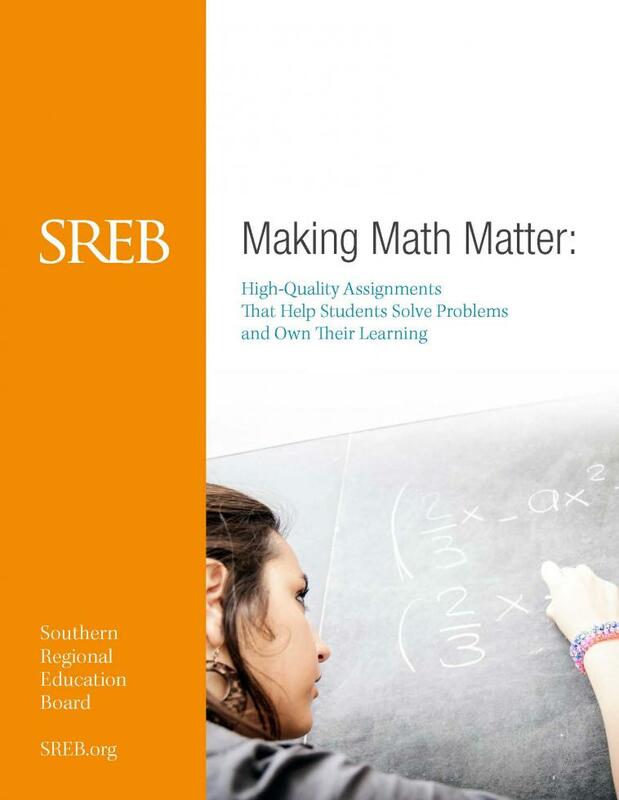 In response to this request, we created a briefing that summarizes math content requirements for teacher candidates in each of SREB’s 16 states. The role of the administrator — attending professional development sessions with teachers and principals and participating in classroom observations and coaching visits — is critical to the successful implementation of the Mathematics Design Collaborative. To support teachers, leadership must understand math achievement gaps in students and the classroom process that teachers are taught to address the gaps. Dr. Jeanne Glover, math specialist at the Jonesboro Public Schools district in Jonesboro, Arkansas, was trained in the Mathematics Design Collaborative during the 2013-14 school year with SREB math consultant Amanda Merritt. Glover believes the MDC tools fit well with her K-12 mathematics vision for the district. So Debbie Blankenship, math teacher at Douglas MacArthur Junior High School, joined two other district teachers for initial MDC training in May 2014. SREB’s Math Ready course for the senior year of high school is designed to prepare students who aren’t yet ready for college math. This flier presents a quick overview of the eight units in the course. Why are my students able to answer questions correctly in class but unable to succeed on the assessment? 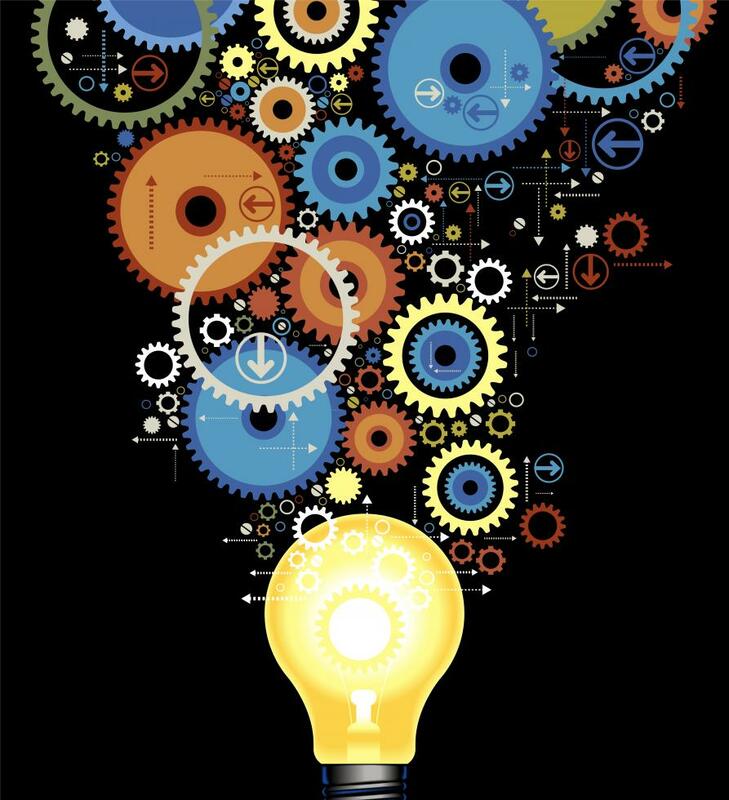 The Mathematics Design Collaborative (MDC) brochure explains what MDC is and how it fosters a deeper learning that develops students’ abilities to reason, understand and apply mathematical concepts. The brochure also details workshops and professional development offered by SREB. 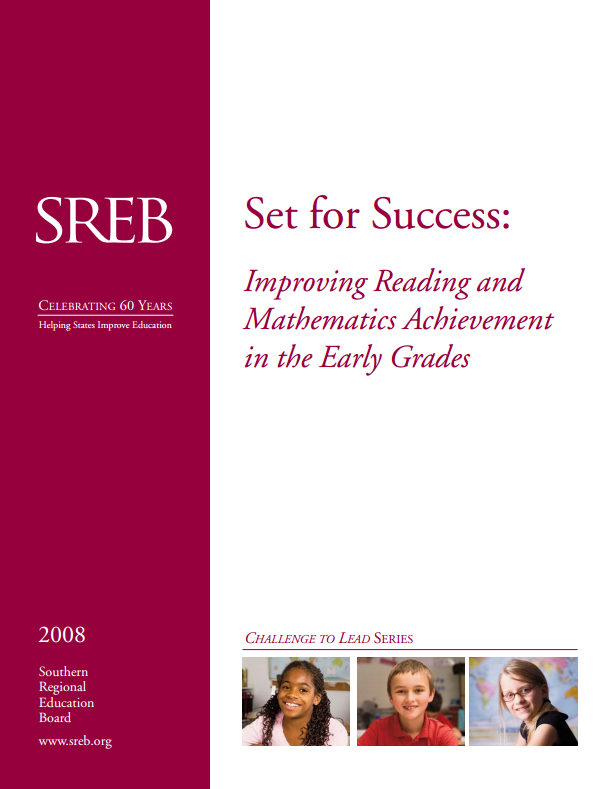 This report documents the continued progress of SREB states in preparing early grades students for success in the middle grades and beyond. It analyzes scores on state assessments and the National Assessment of Education Progress (NAEP) and relates what states are doing to improve early grades reading instruction. It also presents intervention policies in SREB states and effective ways to meet the needs of students not yet achieving at grade level.